We have designed some products that we love ourselves and thus, hope you will too! 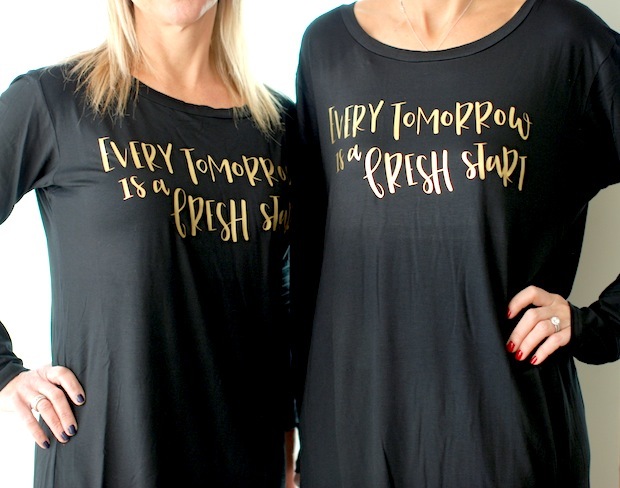 Sleep shirts available in two different styles… our “Every Morning is a Fresh Start” was born out of the gratefulness we have in that truth! Jeesh, thank goodness, right? The long sleeves are perfect for keeping warm and the bamboo material makes it extra cozy. And then there’s the “Straight Outta Bed” sleeper tee. My mantra 99% of the time. Same fabric but with short sleeves will make it year round wearable. 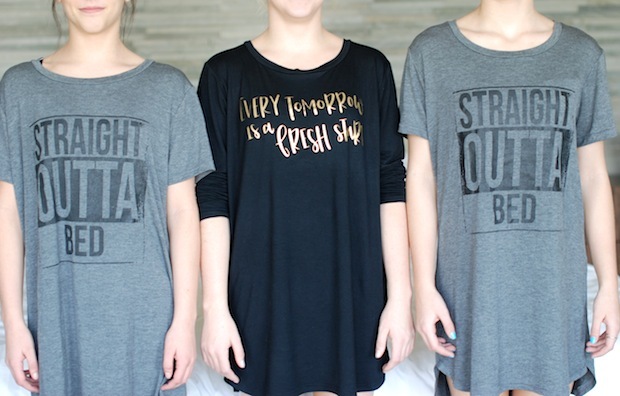 As you can see, these shirts work for teens and up…who doesn’t love a good sleep shirt? Pam and i are lovers of natural wood….and bringing that warmth and texture into our homes is even better. These charcuterie boards are perfect for a host of purposes. 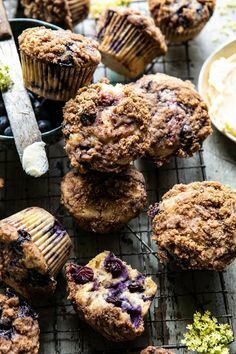 Serve individual pastries and mugs on these for each of your guests or place them together to give more surface space to a meat and cheese board. The more modern shape is simple and clean and yet unique. 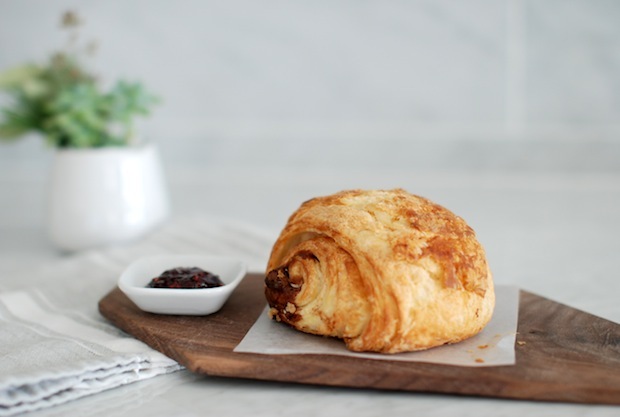 We are also THRILLED to introduce Three Corner Artisan to our shop. 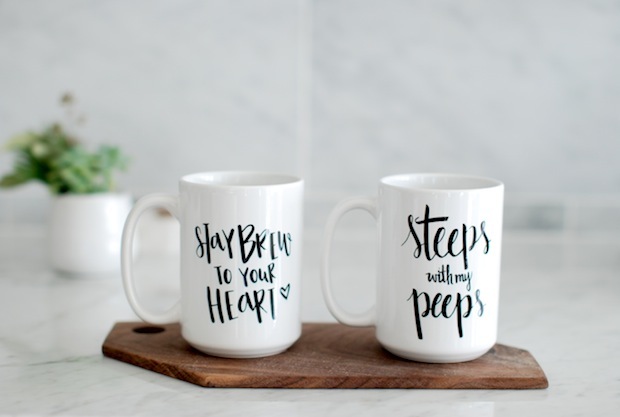 Pam and i have fallen in love with the ceramics that she is creating…beautifully handcrafted petite dishes that incorporate our love for a touch of gold. The gold dripped and dotted pieces will make lovely Christmas gifts…or treats for yourself (I won’t tell!). 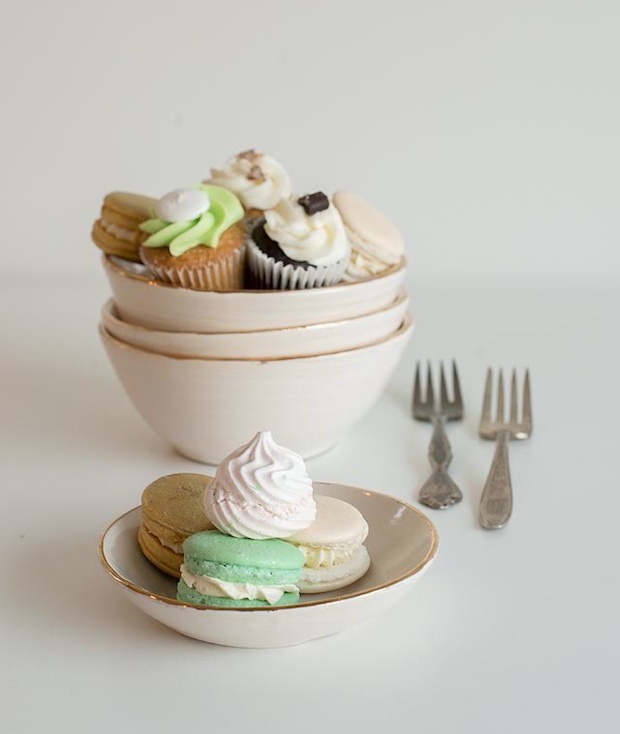 Fill trinket dishes with your baubles or serve macarons on the dessert plates…whichever ones you choose you might find yourself growing a collection of them. Thank you Aleena for joining in on our shop xo Click here to see her beautiful line. Her pieces are, quite simply, stunning.